The vision of Education Service Commission is "quality education delivered by efficient and effective education service personnel". The mission statement of the Education Service Commission is "to provide an efficient, professional, accountable, transparent and motivated education service". 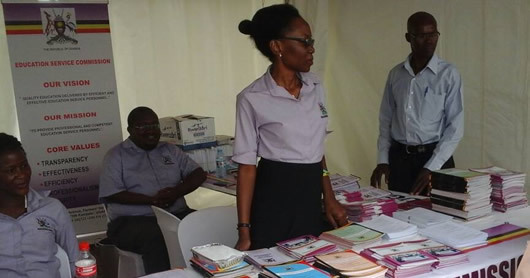 The Education Service Commission is established by article 167 91) of the 1995 constitution of the republic of Uganda and article 168 (1) sets out its functions, authority and autonomy in implementing its mandate. 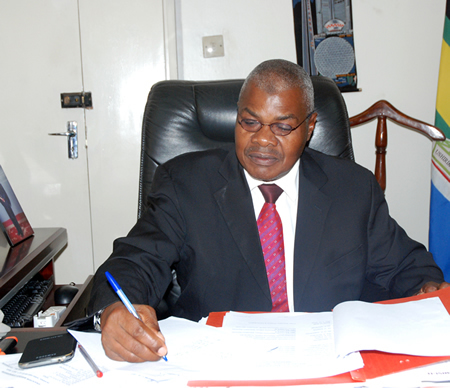 The commission is responsible for approximately 70% of the public service of Uganda. These include the staff of the Ministry of Education and Sports Headquarters and all staff (teaching and non teaching staff) of post primary and Tertiary institutions except national universities.